Over the years, we have collaborated with our partners who specialize in US National Parks and adventure travel in the USA to orchestrate some amazing experiences for our clients visiting America’s National Parks. Small Ships… BIG Adventures. UnCruise Adventures itineraries take you where the big ships can’t go and allow you to get up close and personal with wilderness, wildlife, culture, and heritage. 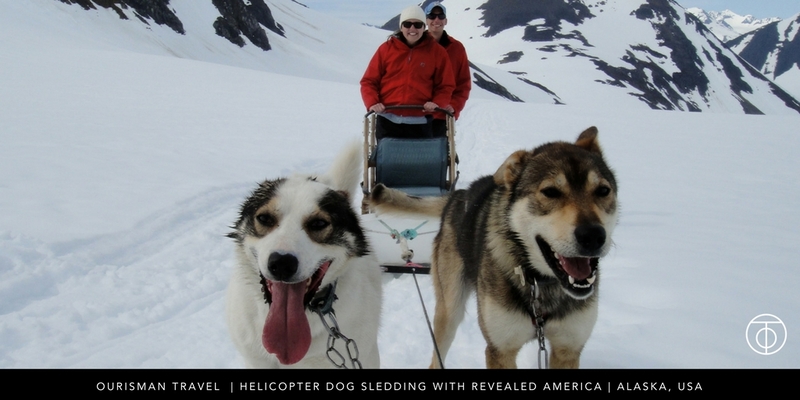 jump in the helicopter and fly over the Juneau Icefield to the dog camp for a kennel tour and a dogsled ride! This is a great, hands-on way to learn about a very unique form of transportation and it is a hit with travelers of all ages – not just the 6-year-olds! 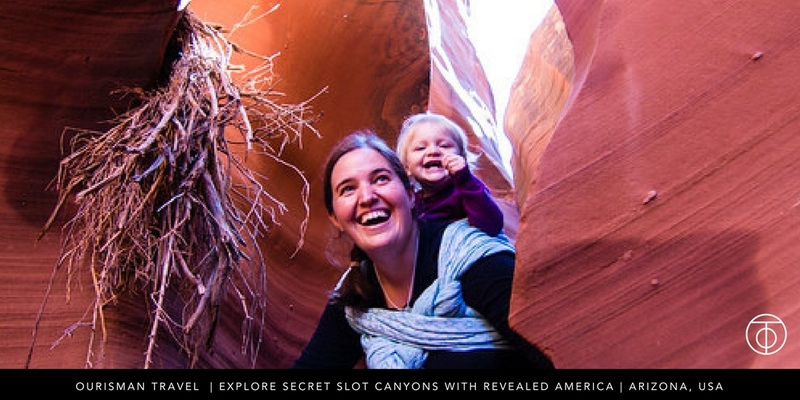 Slot Canyon’s are a natural playground and they’ve become quite popular with visitors to the American southwest, which means those playgrounds can get pretty crowded. Revealed America has come up with a solution and they are keeping it a tight secret so you can be guaranteed an exclusive experience. Your guide will lead you to this secret location and help you understand the geology behind the unique formations. Using Sorrel River Ranch Resort in Moab, Utah as your home base, you have so many amazing National Parks and beautiful natural landscapes right at your fingertips. This luxurious retreat offers plenty of entertainment right on site, as well. We recommend day trips to explore Monument Valley, Canyonlands National Park, and the famous Arches National Park. 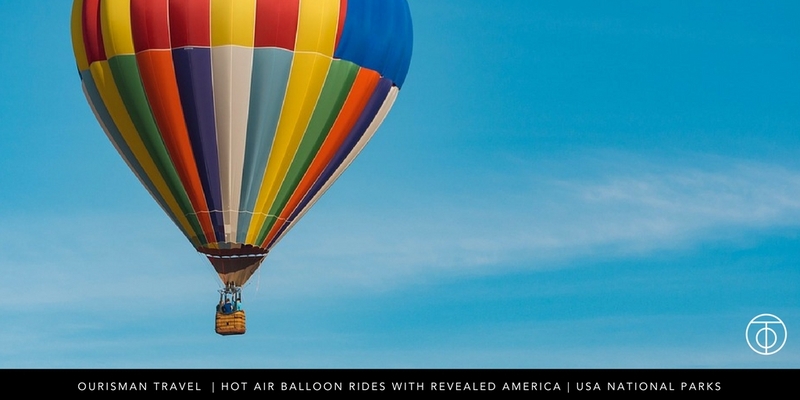 The Cherry on this cake is a fun hot-air balloon ride over the stunning Moab landscape. 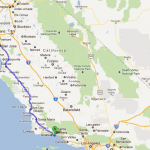 Of course, there are so many more sites that even a month-long trip can’t capture it all. We had so much fun putting this trip together and following along during the trip and our clients had even more fun with the experiences. It was truly a trip of a lifetime for them and we are so proud to be a part of it. Next time you are dreaming of bear watching or fishing in Alaska, Hiking through the Redwood forest, or soaring above amazing natural landscapes, let us know! We can’t wait to help you experience the endless adventures that Revealed America has to offer. 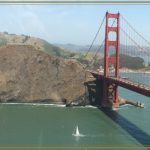 This entry was posted in Adventure Travel, USA destinations and tagged Adventure Travel, family destination, Family Travel, hiking, National Parks, Revealed America, Virtuoso Week. Bookmark the permalink.